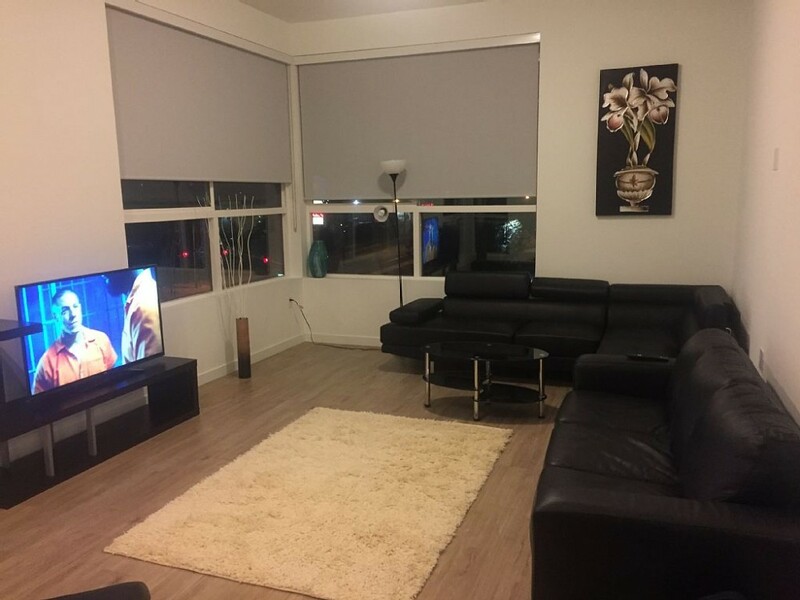 Large, cozy, 3Bedrooms 2Bathrooms corner apartment unit with full amenities including beds for 12 guests, full kitchen, wifi, Netflix, washer and dryer, and all basic cooking utensils, full gym with rock climbing, pool, club house, BBQ grills, playground and park. 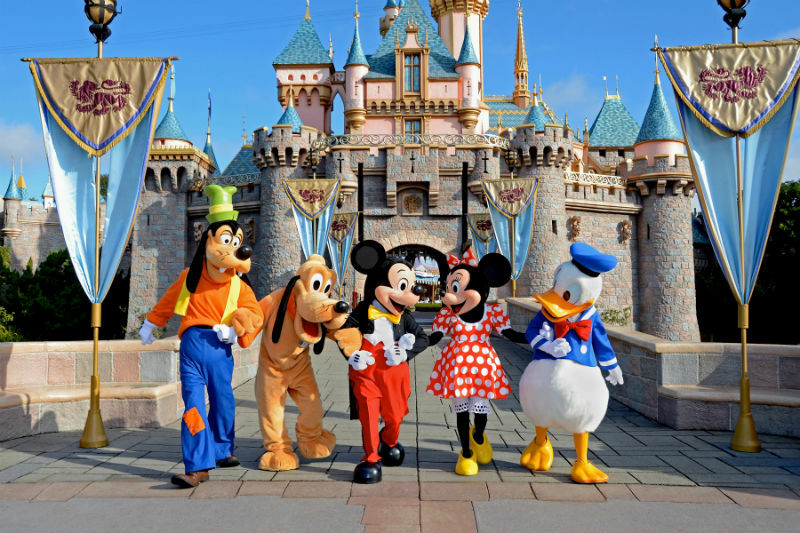 Minutes away from Disneyland, California Adventure, Anaheim Packing District, Anaheim Convention Center, Angel's Stadium and many more attractions waiting to be explored. My home is good for solo adventures, couples, business travelers, and family with kids and big groups. Notes: Please contact host only for any questions. 50% refund if canceled at least 7 days before arrival date. 100% refund if canceled at least 14 days before arrival date.